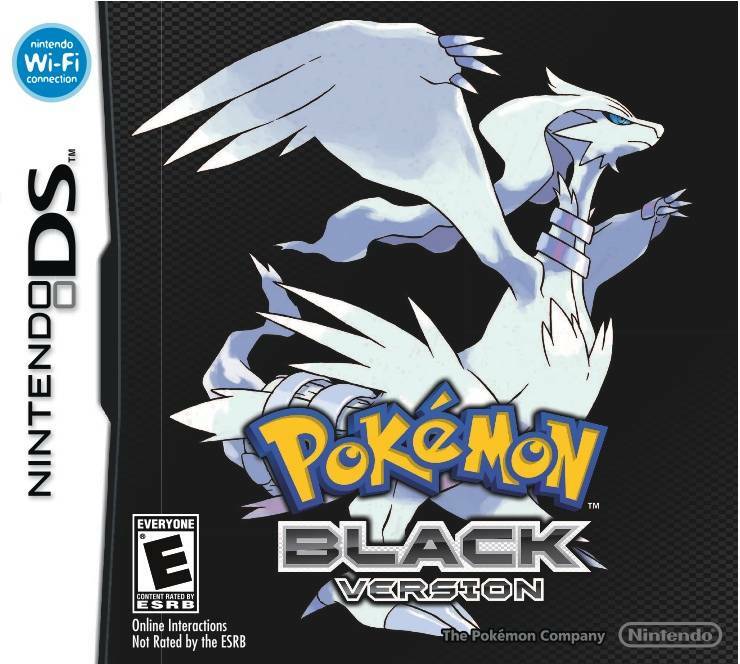 “Pokémon Black” is one half of the fifth generation Pokémon games, based in the new Unova region. The gameplay is pretty much the same as the old versions, save for a few interesting mechanics. Game-based Pokémon are also back again. “Pokémon Black” has Reshiram, a dog-jet looking dragon type, and “Pokémon White” has Zekrom, a Pokémon that looks like a gigantic evil Slowbro with wings and hands with hands. 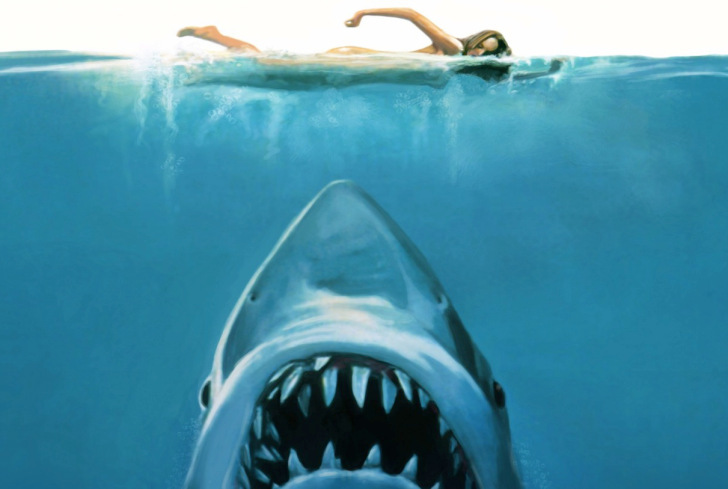 Both look very cool, though. Seasons are introduced to this game, and the Pokémon you catch are different. Two of the Pokémons appearance change depending on the season, which I think is pretty cool. The downfall of the season system is there are certain things you can do during some seasons, but cannot during others. While the events aren’t important to the story and you can live without them, it’s still a little annoying. Speaking of annoying, the new villains are everything you expected them to be — evil and highly inept. Remember what I said about them being inept? Yeah. The battle system remains largely the same, though there is a mechanic involving triple battles. In these battles, the Pokémon’s targets are straight ahead and one to the side, which means that the one in the middle can attack everything on your opponent’s side. Overall, the game is a fairly enjoyable addition to the Pokémon franchise, and I would recommend buying it if you enjoyed the others. “Pokémon Black” is rated E and is available at Wal-Mart for $34.